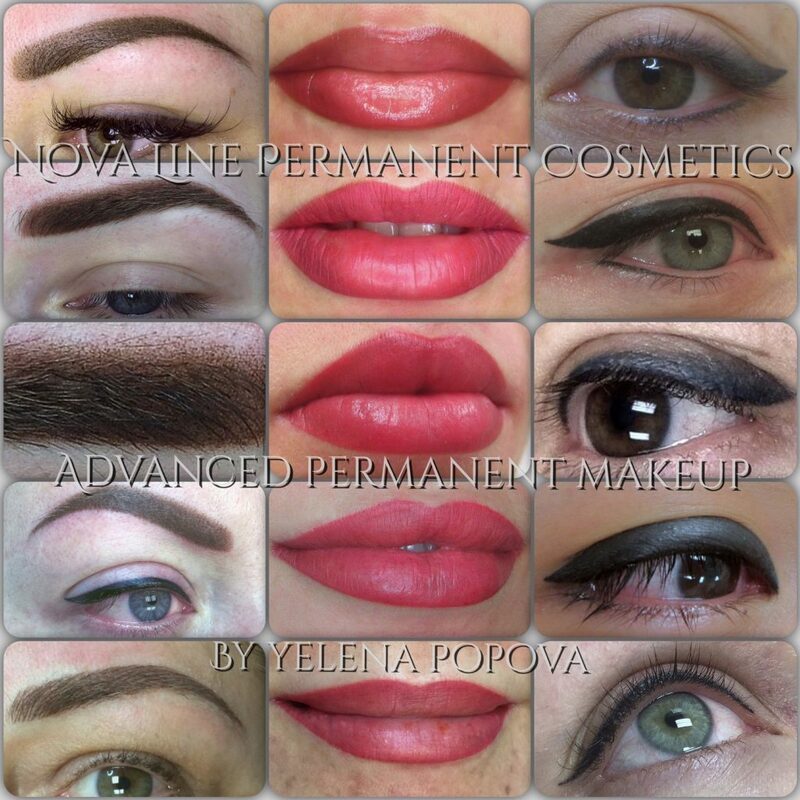 Nova Line Permanent Cosmetics has variety of programs available depending on your individual situation. Our one day classes are designed for experienced professionals with at least 6 month of successful practice in permanent makeup machine techniques and interested in upgrading their knowledge and perfecting their skills. 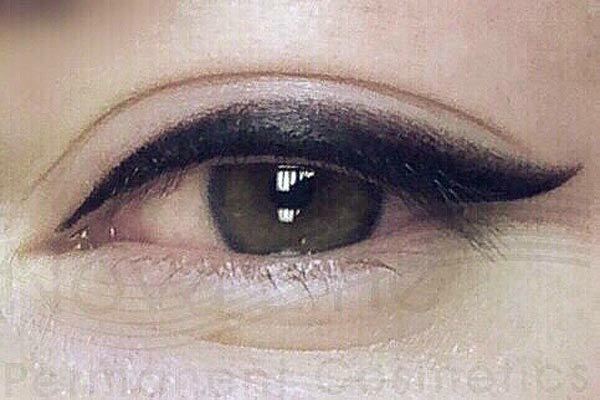 Basic fundamental education in permanent makeup is required. You can combine this classes in any variations according to your needs. Students learn one subject of the advanced technique per day. Hands on practice on a latex and live model. 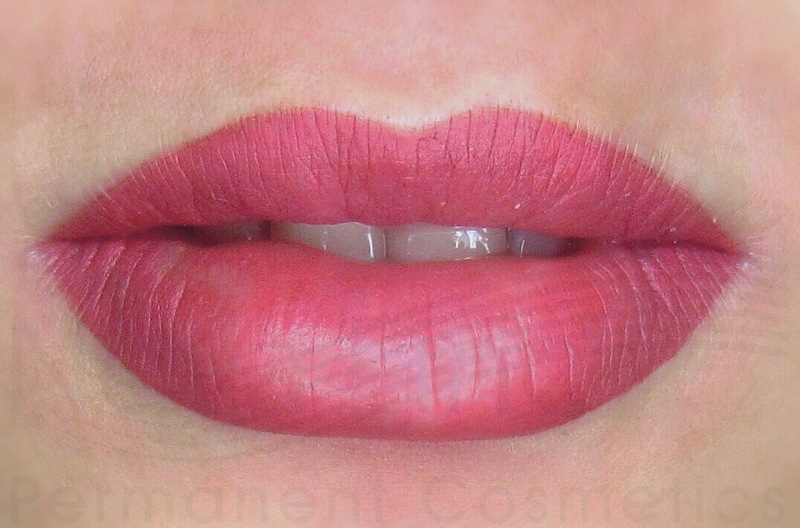 All procedures are performed with the use of the newest digital permanent makeup device. We offer the opportunity to buy this professional digital device and accessories at the discounted price. Attention to Certified Microblading technicians who graduated fundamental Microblading program and practicing the technique for six month or more and interested to expand their career in permanent makeup learning the newest permanent makeup performed with the digital machine. You are welcome to choose any program by adding 1-2 days of preliminary training to get familiar with the permanent makeup digital device. 3 Days - All About Brows course-( Nano Brows Feathering Design, Ombré Powder Soft Shading Design, 3D Brows, Combo Design). 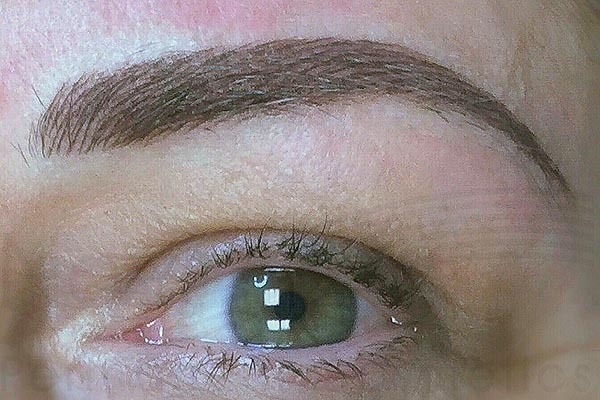 4-5 Days - Full Face Permanent Makeup course, the number of days depends on the number of technique student willing to learn.